Wow! What a beautiful beach condo! St. Maarten #204 is now listed for sale with Kevin Kling in Daytona Beach Shores, and you don’t want to miss out on this one. 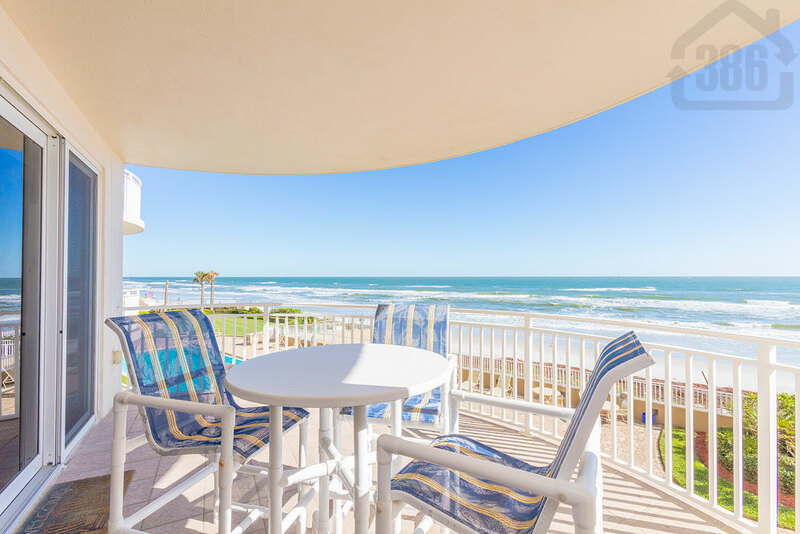 This luxurious oceanfront condo offers three bedrooms, three bathrooms and more than 2,200 square feet of living space, and comes with a list price of $499,900. Enjoy all of the lavish adornments you’d expect from St. Maarten with breathtaking beach views from nearly all living areas. St. Maarten also offers an array of community amenities such as two oceanfront swimming pools, one indoor pool, a hot tub, a state-of-the-art fitness facility, saunas, a game room and more. Call (386) 527-8577 for your private tour of this amazing property.